For additional security and thermal-efficiency, look no further than our triple glazing. Proven to improve energy performance by up to 40%, our triple glazing could be the perfect choice for you. We offer exceptional triple glazing to homeowners in Margate, Kent, Canterbury, Herne Bay, Faversham, Ashford, Kennington, Hythe, Folkestone, Dover and Deal. Significantly improve the thermal efficiency of your home with our impressive triple glazing. We offer an unique system that keep your heating bills low and remarkably secure. Triple glazing is an excellent choice if you’re looking to improve both energy efficiency and sound insulation. Our unique system will be hugely beneficial to your Kent home, and will help save energy to keep your property as eco-friendly as possible. Triple glazing has been proven to be 40% more thermally efficient than double glazing, and can significantly reduce your carbon emissions and heating bills. Create a warmer and more comfortable home with our impressive triple glazed windows. 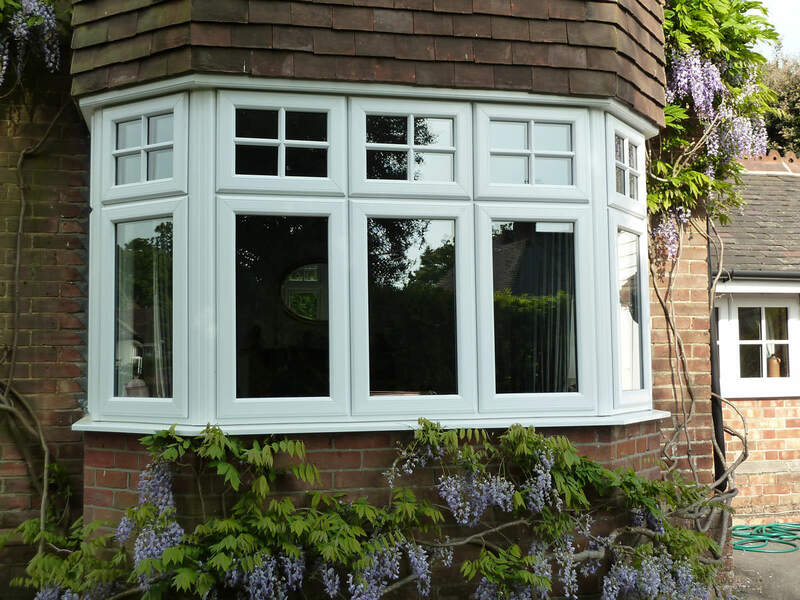 Our high performance triple glazing in Kent helps to minimise noise levels and keep your home as private as possible. You will benefit from reduced noise intruding your property, plus you’ll be able to relax knowing that your conversations won’t be heard by your next-door-neighbours. Our sealed triple glazed units really do offer state-of-the-art glazing for your Kent property. Accredited by the Energy Saving Trust, the glass we use for our triple glazing is amongst the most thermally efficient on the market. Achieving incredibly low U values, our triple glazed units create increased solar energy which in turn will help keep your home warmer for longer, while reducing draughts and cold spots. For the very best in home security, choose our additional glazing. With the extra pane of glass installed, you can have peace of mind knowing that your windows are incredibly secure. Triple glazing is much harder to break through, making your home more secure against unwanted intruders and attempted forced-entry. 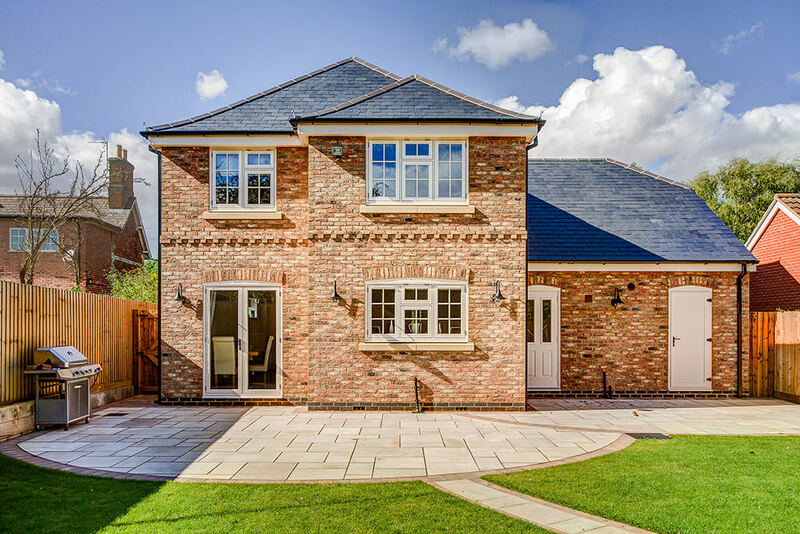 We’re passionate about providing secure triple glazed windows that will keep your home safe and sound, so get in touch today for a bespoke quote. For competitive triple glazing prices in Margate and throughout Kent, contact our helpful team. They’re always happy to discuss your ideas and latest home improvements. Call us on 01843 299662 or complete our contact form to get in touch online. One of our expert advisors will be in touch shortly to assist you with your enquiry.